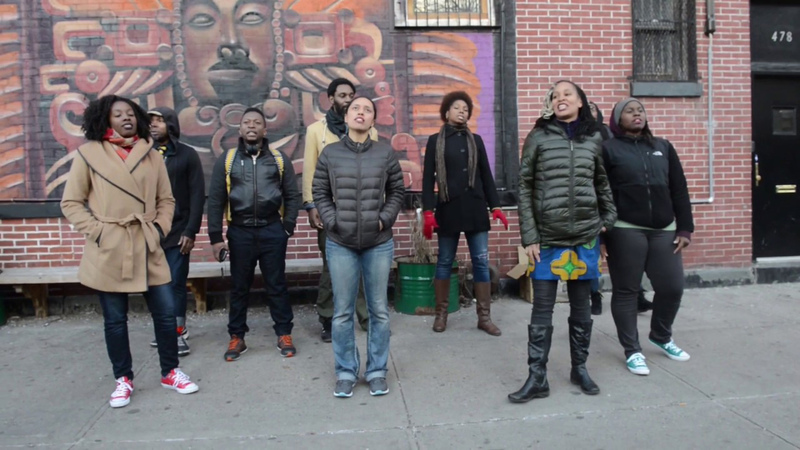 Choreographer and activist Adia Whitaker has young children to protect. 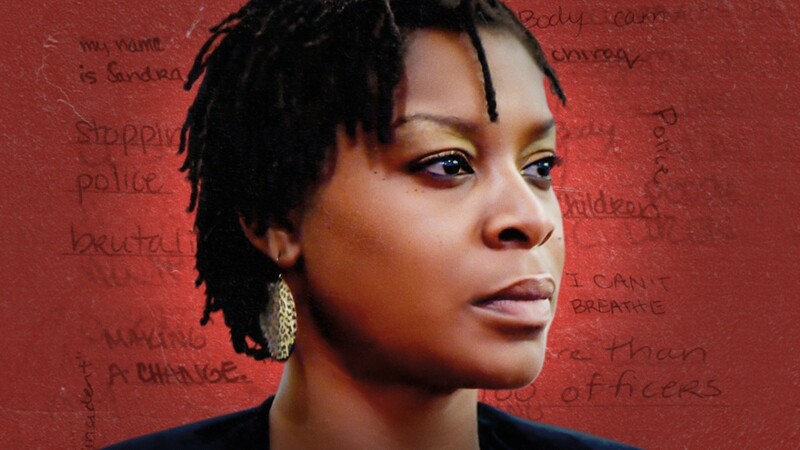 Too many sons and daughters from her community have been harmed by police brutality. 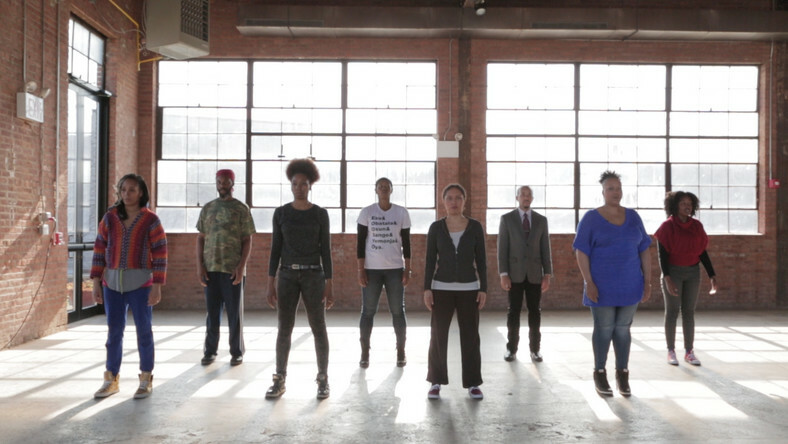 Frustrated by how fleeting both media coverage and public attention to police injustice can be, Adia creates a performance piece designed to engage people in a new way, using her lyrics to teach children how to stay safe during encounters with police. Rehearsals are no longer just about preparing work for the stage; they are a call to action, a form of resistance and a way to connect with the community while passing lessons of strength on to Adia’s children. 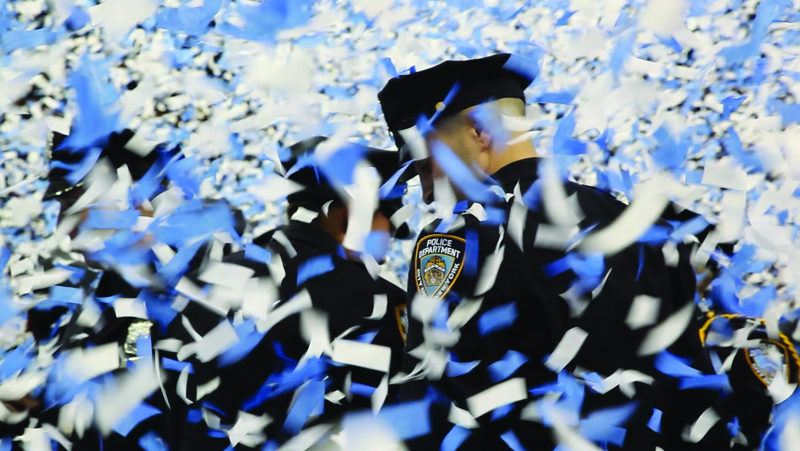 The film follows the NYPD12, a group of black and Latino whistleblower cops, as they break the silence and speak out against an illegal “quota system” that continues to dictate policy in their precincts. 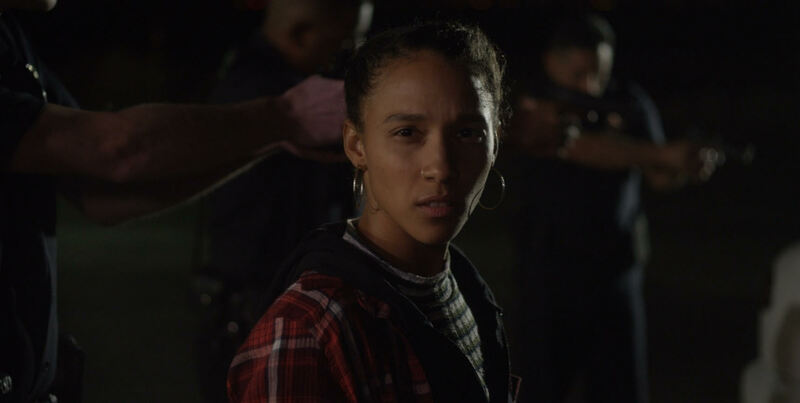 My Name Is Myeisha is a hip-hop musical inspired by the 1998 police shooting of California teen Tyisha Miller (as well as countless other acts of police brutality against African American citizens) and adapted from the internationally acclaimed play, Dreamscape.